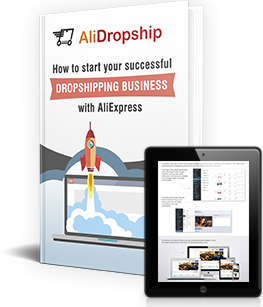 So, you’re thinking about launching your very first drop shipping store. Naturally, there are dozens of questions to answer (I guess that at least some of them are covered here), but what bothers you the most is the dilemma: what to sell in your store? 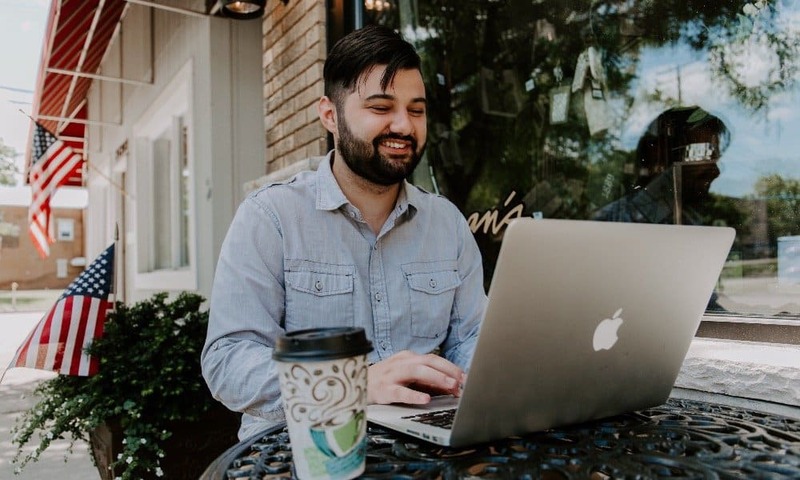 We understand how important it is for drop shipping entrepreneurs to come up with the perfect idea for their future stores, which is why we have an entire blog section dedicated to the methodology and tips for a smart product choice. Still, there is one issue we haven’t discussed yet, and today, we will talk about it exclusively. What kind of business to choose: a niche shop or a general store? Interestingly enough, one of the most typical answers is… “Everything”. It means that the client wants to launch a so-called general store. As you have probably guessed it already, a general store is an online marketplace that is similar to an offline department store (the only difference is that an online drop shipping store typically doesn’t sell food and beverages). A super wide range of consumer goods, from socks to light bulbs, can be found in a general shop: these store owners assume that a large number of products is a winning strategy because a passerby site visitor ‘is guaranteed’ to get interested in something and place an order. Actually, to start a successful business of any kind, you need to conduct at least a basic research to understand the market trends, the product offers, and the customers’ preferences. But, when you start a general store, you don’t always see the need to learn anything about the market: you just fill your store with any products that got your attention, and wait for the purchases. With a general store, you can add absolutely anything to your product offering. Thanks to smart tech solutions, you can fill your general store with the preferred items really quickly: in a couple of clicks, you can import an unlimited number of AliExpress goods to your own store, and let your site visitors enjoy a variety of assorted items. If you sell lots of various products, you can expect absolutely different people to come to your store and make purchases from you. You are not working with a tiny customer segment; instead, you are basically dealing with the whole world because drop shipping business has no geographic boundaries. You have all the right to be suspicious because, frankly speaking, this business strategy is not as tempting as it may seem. You might get an impression that a general drop shipping store is a ‘lazy’, undemanding venture. Don’t make yourself fooled by this seeming simplicity – in fact, running such a store in an efficient way is a really challenging thing to do. If we’re talking about a large-scale store with a diverse range of products, it certainly needs a LOT of items (hundreds of them, probably), otherwise it will look really weird to the customers. Yes, you can import the desired items from AliExpress in seconds and set prices for them automatically in a couple of clicks, but can you imagine how long will it take you to edit all these product pages? It’s not an option to leave them unedited: in such a case, your site will be filled with non-unique content that is damaging for SEO, plus, the store visitors will quickly understand that they can find the identical products on AliExpress for much lower prices. Who is your competitor when you’re selling everything at once? Most likely, you will have dozens of indirect competitors whose product offer is partly similar to yours, and a couple of direct competitors (let’s say Amazon and eBay) that are nearly impossible to compete with (at least at the beginning stage). What’s about your unique competitive advantage? You won’t be able to set super low prices (otherwise, your whole business will have no point), and it will be really difficult for you to compete with the online retail giants by the number of products in your store. How will you stand out, then? Again, this is a competition-related question. If the product range of an online store doesn’t have a narrowly defined specifics, it is extremely hard for the owner to turn it into a SEO-friendly site. It will only be logical to optimize this store for really broad keywords like ‘online shopping’ or ‘buy online’, and you can imagine how many well-established eCommerce sites are already using these keywords. Simply speaking, with such a generic keyword, your store won’t be shown high enough on the search engine results page, which is why Internet users won’t stumble upon it often enough. If you can’t compete by price or by product range, and if you can’t make it to the first page of Google with the power of SEO, the only thing you can do to generate sales is promote your store all over the Internet. Still, with a generic store, even this task seems to be really challenging. Where will you post your advertisements if you don’t know what platforms and websites your target audience uses? What exactly will you promote if you have hundreds of products in your store? What types of messages will you use for each of the marketing channels if you don’t know what’s relevant and important to your buyers? Basically, you will either be going with random guesses, or taking no promotional actions at all, and you can’t expect these measures to really be moneymaking strategies. As a newcomer, you obviously are uncertain about the most important things to do at the beginning of your drop shipping journey, but with a general store, it’s possible to get even more confused. Having no previous experience in this business area, it’s easy to get overwhelmed with the unstructured and segmentary data within your store. If you don’t want to get disappointed with your business results, don’t go for a general store unless you have sufficient drop shipping knowledge. Until then, experiment with niche stores – let’s talk about them in more detail. As you can guess it by its name, an online niche store is a shop that sells some narrow range of products. All the items offered in this store should have some unifying feature: it’s up to you to decide what exactly you will use for this purpose. Maybe, you will concentrate on the items’ price: for example, in this sample product selection, we are listing the products that are unified not only by their visual side (plant pattern), but by their price (lower than $3) as well. Maybe, you will use a specific products’ purpose as the uniting feature: for example, for this sample product selection, we’ve chosen the items that are designed to reduce anxiety and help people cope with stress. Or, maybe, you will use buyers’ hobbies and personal interests as the basis for your niche store: for example, this sample product selection would be appealing to customers fascinated by astronomy and space exploration. In other words, you have lots of ways to identify and create a product niche, and your ultimate choice heavily depends on your personal interests and preferences. It is always a good idea to choose the niche that you’re passionate about – or, at least, you should know a lot about the products, market trends, and customers’ preferences in this business area. 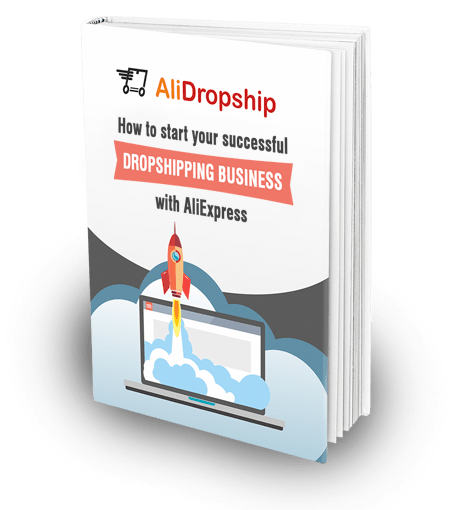 This valuable knowledge is the key to benefitting from all the numerous advantages of a niche drop shipping store. So, what makes a niche online store the perfect choice for a drop shipping entrepreneur? In comparison with a general store, a niche store is a much less resource-consuming venture. The thing is, you are not building a mega eCommerce empire in this case: you are creating a much smaller business that can be flexibly improved and conveniently run in a long-term perspective. Knowing what is trending and popular in this particular niche, you get a brilliant opportunity to only fill your store with demanded items that will be bought often. Plus, as a fan of your own niche, you know what exact product features are valuable to your target audience, which is why you can create unique product descriptions that are both appealing to your potential buyers and winning in terms of SEO. If you are selling everything at once, you compete with hundreds, if not thousands of similar businesses. But, if your product offer is a highly specific selection of closely related items, your chances of coming across someone who sells exactly the same goods are much lower. This way, you get a chance to establish yourself as a one-of-a-kind store offering something that is difficult to buy from other sellers. Don’t forget that your profound knowledge of this business area helps you create a warm and supportive atmosphere within the store, and convince the visitors of your expertise and professional attitude. Naturally, this is excellent for your reputation, the brand recognition, and the customers’ loyalty. As a fan of your own niche, you have a more or less clear idea about the like-minded people who are also passionate about these specific topics and products. Understanding who you need to reach, you can configure your ads settings in the most precise way, and deliver your valuable content to the Internet users who will be happy to join the community you’re building around your brand. Knowing the necessary details of your potential buyers’ interests and behavior, you can easily create highly attractive promotional messages, and choose the right channels for their distribution. 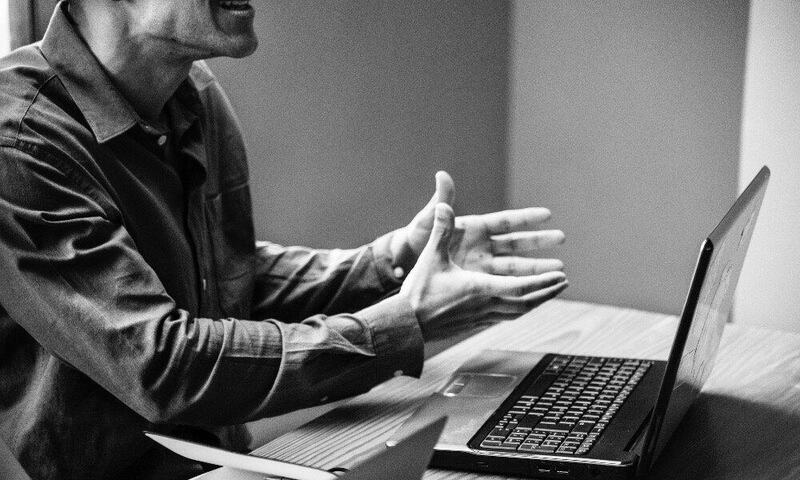 When you speak your buyers’ language and hang out exactly where they do, you are very likely to succeed in creating just the perfect brand image. Actually, it might even result in frequent repeat purchases! With a narrowly defined product offer, you have an opportunity to find and pick awesome long-tail keywords. These keywords typically consist of 3 and more words, and they describe the contents of your site pages precisely. Probably, the greatest thing about these keywords is their power to attract highly interested people to your store. Indeed, if a person googles a word combination that is similar to some of your target keywords, and clicks on your site address because it gets shown on the search results page, this visitor, most likely, will make a purchase from you sooner or later. Will each and every store visitor buy something from you? If it is easy to navigate your site and locate the desired products, if the items are chosen carefully, if the product pages look tempting and trustworthy, the chances to convert a passerby visitor into an excited buyer are quite high. Obviously, it is much easier to achieve this scenario with a niche store: as we have already figured it out, a product-rich general store can be challenging for an owner to run, and troubling for a visitor to browse. Does a niche store has any disadvantages? Personally, I think that all the so-called ‘downsides’ of niche stores can be described by the ‘it’s not a bug, it’s a feature’ phrase. Still, let’s go through them anyway! Well, yes, this might seem to be the most significant disadvantage of this approach: with a niche store, you really need to understand what you’re selling and whom you’re targeting. But, it won’t be a problem if you know this niche fairly well: in this case, you either already know the most crucial aspects that characterise this business segment, or you have an idea where to hunt for the relevant information. By the way, we, as the fans of the niche approach, want to make it easier for you to conduct a niche research – this is why we kindly invite you to use our free niche evaluation tool that estimates the potential of any niche at your choice. It might seem that contrary to a general store, a niche store doesn’t have a ‘backup plan’ to try if the selected products don’t see much demand. This is not entirely true: if you notice that this particular niche doesn’t bring you as much profit as you wanted, you can slightly change your business direction and fill your store with the products that are loosely related to your initial choice. Thanks to the nature of drop shipping, it won’t cost you anything to do this, and your online reputation will most certainly stay undamaged. You might think that with a niche store, you put a limit on your own turnover, and cut down your potential profit. 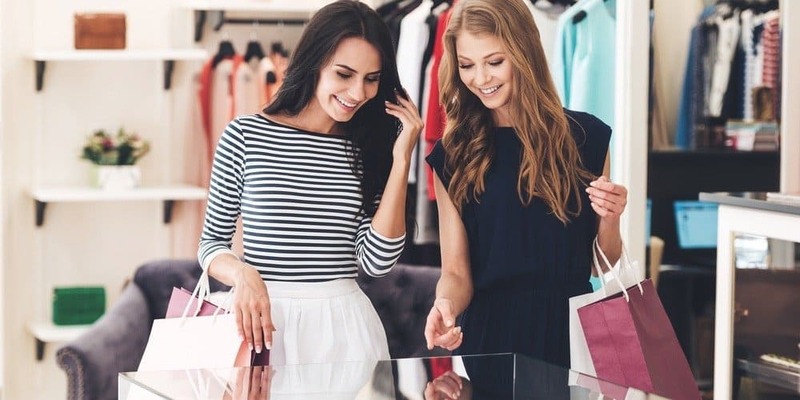 In reality, in many aspects, a niche store is more appealing to buyers than a large-scale online shopping platform: for a number of reasons, people are eager to purchase from smaller online stores, and commonly prefer them to retail giants. So, if you market your store in the right way, you can still count on a healthy amount of incoming orders and juicy profits. And of course, don’t forget that you are not obliged to stay in this niche forever. You can expand your business scope and enrich your niche store with additional product categories – the inspirational story of Amazon is a shining example of such a bold move!